SEO stands for search engine optimization. If you have an online business you need it and if you don’t…you want it. 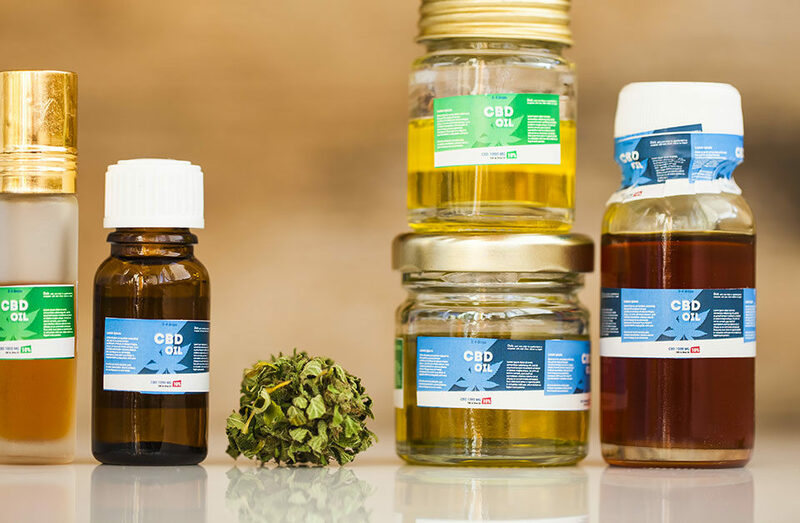 Optimizing a CBD website provides a number of major benefits you cannot get anywhere else, and is a vital part of your CBD marketing strategy. If this sounds like an exaggeration, it isn’t. SEO helps Google to understand what your website is about and it requires very specific coding skills. 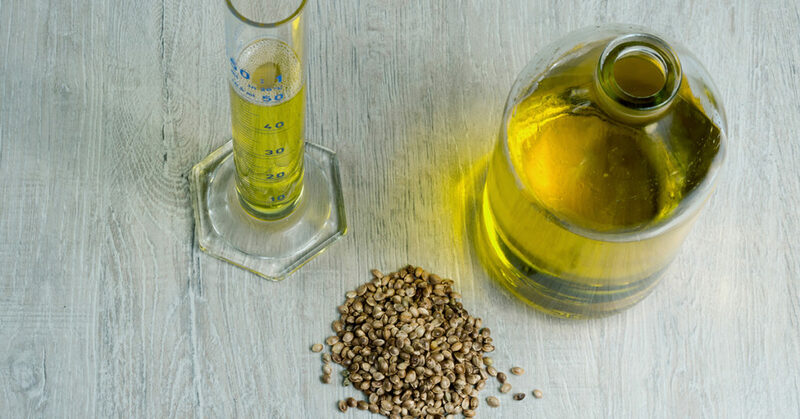 What are the benefits of CBD SEO? Google can more easily understand and rank your website. Your site will be “featured snippet” ready. Content will be researched, rewritten, and optimized for the CBD industry. Optimized sites look and work better on mobile phones and tablets. Any errors holding your site back will be found and corrected. 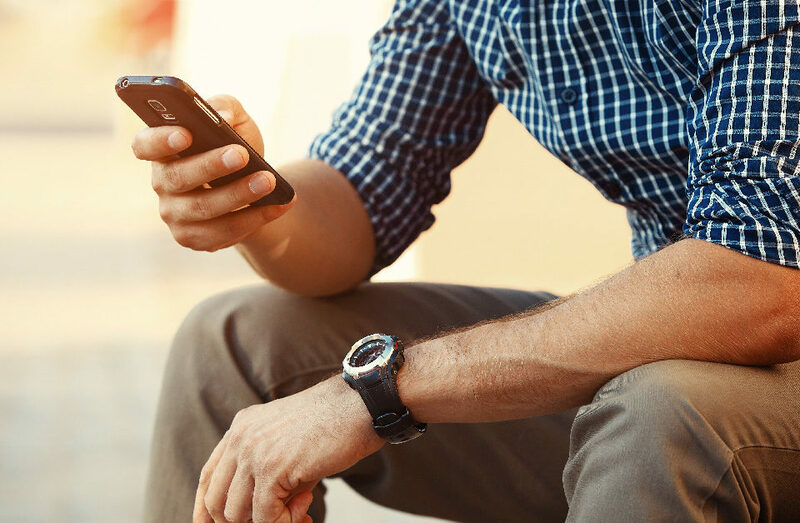 Your entire website will load faster on every device. 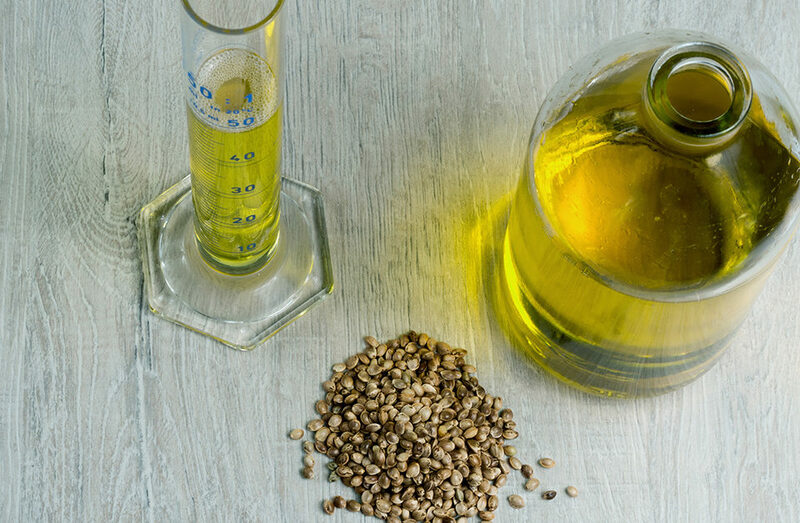 Why does your CBD site need to be optimized? The biggest reason? If you don’t, you’ll automatically put your website behind any of your competitors that do. Cannabis dispensary SEO is already taking off, and some cities have more than 100 dispensaries competing for the same online real-estate. 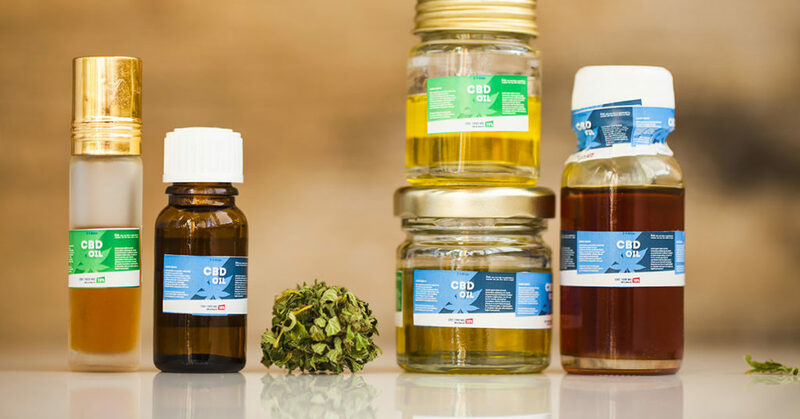 The CBD industry may be new to website design and SEO, but the same principals that apply to industries with an online presence since the dotcom boom apply to the CBD industry. Let’s look at some proof you can see. The screenshot below is of a website that isn’t optimized for mobile devices. Part of SEO is making sure your website looks good on every screen size. Even if you rank well, a website that isn’t usable will damage your customer conversion rating. Those customers you worked so hard to get? They’ll leave before they ever make a purchase. What’s wrong with this picture? Nothing is scaling to fit on a small screen; that means the customer has to drag around the webpage just to read it, access a menu, or view images. This destroys customer trust and makes the shopping process much more difficult than it should be. Let’s look at an optimized page. The screenshot below is for a website that has been optimized for mobile devices. As you can see, everything is accessible from a single screen, scaled to fit the screen, and presents an accurate version of the larger site on a mobile screen. Google uses mobile performance for website rankings on desktop and tablet computers. 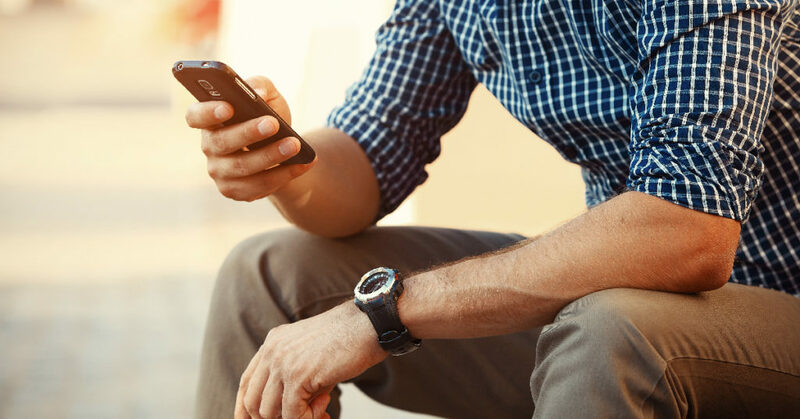 If your website isn’t optimized for mobile devices, it will rank worse on every single device. Google doesn’t rank desktop and mobile versions of a website separately anymore—they only use the mobile version of your website for rankings on all devices. 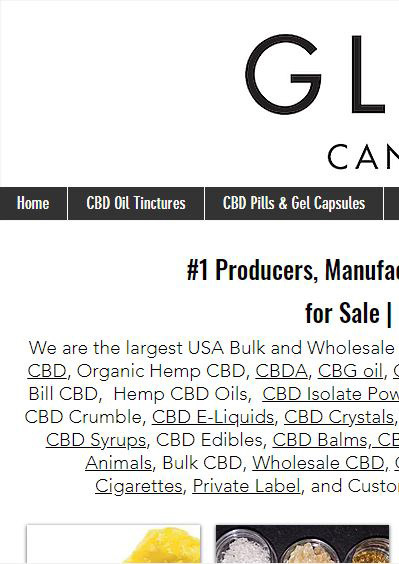 How do we SEO your CBD website? Our website optimizer has more than 15 years of experience in the industry. He reads and edits web code as easily as our content writer does English. In addition to following a 100+ point checklist that we update every time Google updates their algorithm, he can optimize a website at the deepest backend levels. The whole process starts with the customer. We work with you to determine exactly what you want from your website. Which products do you want to move? What do you think your most important key terms are and do these match up with our analytics research? We’ll use this information to optimize specific areas of your website, making it easy for Google to understand exactly what each section of your website is about. For example, our content writer may SEO cbd product listings to increase your key term portfolio. 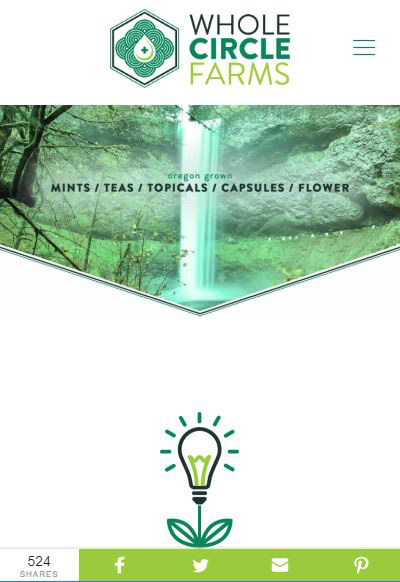 Visit our search engine optimization (SEO) page to learn more about SEO and view real-life case studies showing how our cbd and dispensary SEO clients benefited after SEO by Sherpa. Additional aspects of SEO include our partnerships with branding and PR companies. In today’s online world, every aspect works together. PR impacts cannabis SEO, and vice-versa.